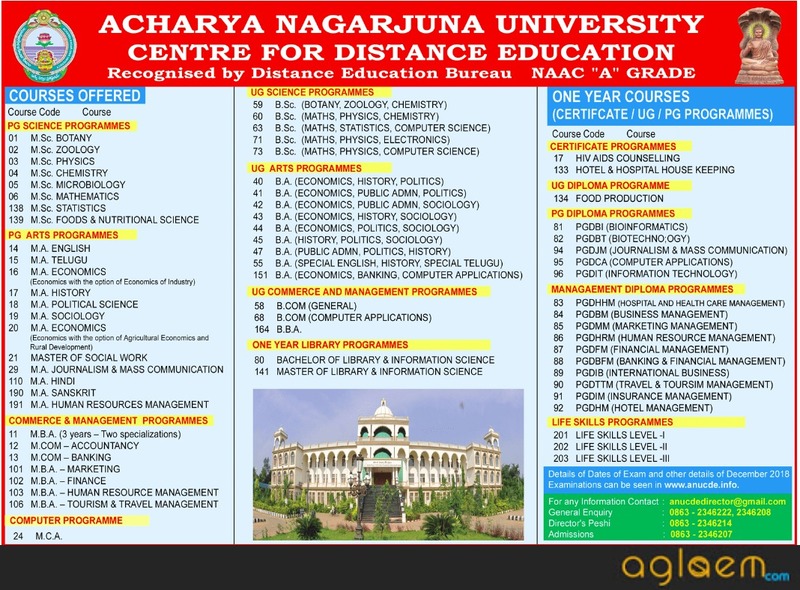 Acharya Nagarjuna University Centre for Distance Education, Nagarjuna Nagar is offered admission into various UG, PG and Other PG / PG Diploma / Diploma / Certificate / UG courses for the academic year 2019. The application form of ANUCDE Admission 2019 is now over. The Entrance Examination for Calendar Year 2019 was held on February 03, 2019 and rank card for the ANUCDE entrance exam has been released after the successful conduction of exam. 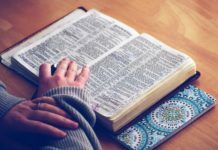 Candidates can check the complete information of ANUCDE Admission 2019 application process, courses offered and other information from this page below. 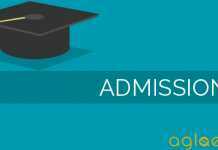 Latest: Result for ANUCDE Admission 2019 is out now. Scroll down to check the same. Candidates who want to get admission into UG / PG/ Diploma / Certificate Courses have to fill the application form online. Below we mention the schedule for the ANUCDE Admission 2019, Interested candidates can check it from the table below. Note: Acharya Nagarjuna university center for distance education Online Site Launched on January 04, 2019. The Results of the exams which will be held on the respective scheduled dates which are mention above in the schedule table. Candidates can check their rank cards from the link provided which is provided after the examination. Result: Click here to check the result for ANUCDE 2019. 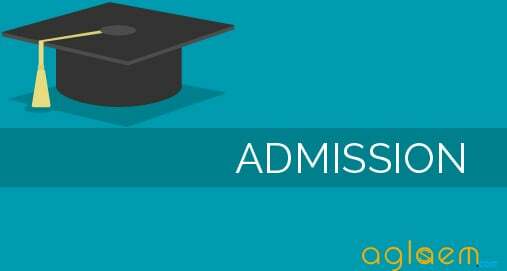 Acharya Nagarjuna University Centre for Distance Education, Nagarjuna Nagar has released the admit card on the official website. Candidates can download the admit card by entering the asked details from the official website or through the direct link which has been provided below. Admit Card process now over!! The online Applications form for the various courses is available now. Candidates can fill the same from the official website or also from the direct link is given below. Candidates are advised before filling the application form first read the eligibility criteria. MBA (3 yrs): MBA with Dual Specialization (Marketing, HRM, Finance International Mgt. Pass in any Bachelor’s Degree with 50% aggregate (45% for reserved category) (other than BFA and BOL) with Mathematics as one of the subjects at Degree or intermediate or 10th class level and a Rank in ICET or Pass in Entrance Test of CDE, ANU. Pass in any Bachelor’s Degree with 50% aggregate (45% for reserved category) other than BFA and BOL with Mathematics as one of the subjects at Degree or Intermediate level and a Rank in ICET or Pass in Entrance Test of CDE, ANU. Candidates with Bachelor’s Degree and having 10 years of work experience and candidates possessing M.Com / MHRM / MFT / MFM / MMM / CA / ICWA / ACS / MBBS / B.L / B.Tech / B.Pharmacy / B.Sc (Agricultural) with 2 years of work experience after obtaining PG / Professional Degree are exempted from entrance test.